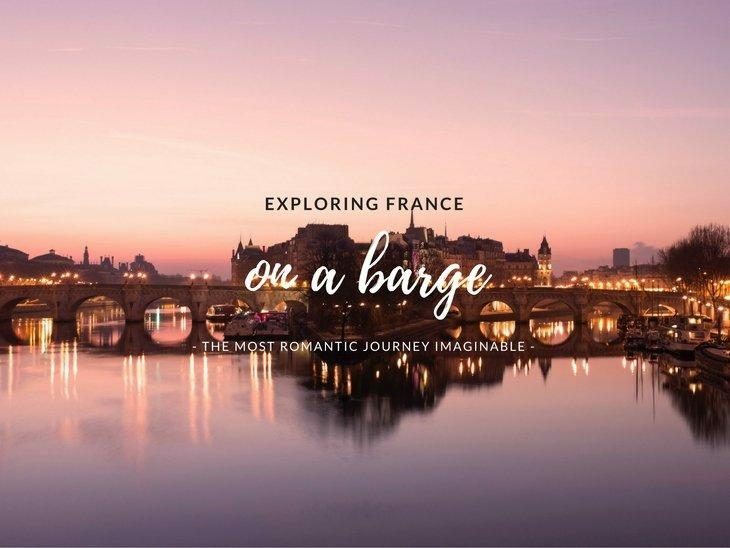 France is one of the most romantic travel destinations in the world – add a romantic cruise up and down its breathtaking natural sceneries and rivers and you have yourself an intimate trip of a lifetime. While you should definitely take the time to explore the lush countryside and visit the world-renowned villages across the regions of Bourgogne, Normandy, and Centre Val de Loire and the rest of the country, taking a romantic cruise is a unique and intimate way to experience France in luxury and comfort. Each a true lovers’ escapade, the following cruises will take you through breathtaking villages near Germany and Switzerland, all the way to the south of France and finally, from the City of Light itself to the historical region of Burgundy in the central region. Here are the three cruises you shouldn’t miss. Located in the easternmost region of the country, Alsace Lorraine is separated from Germany only by the passing Rhine; with Switzerland and Luxembourg in very close proximity as well. For this reason, the region often sounds, looks, and feels both German and French, draped in historical heritage and quaint architecture with impeccable taste for color, style, and sheer timeless charm. 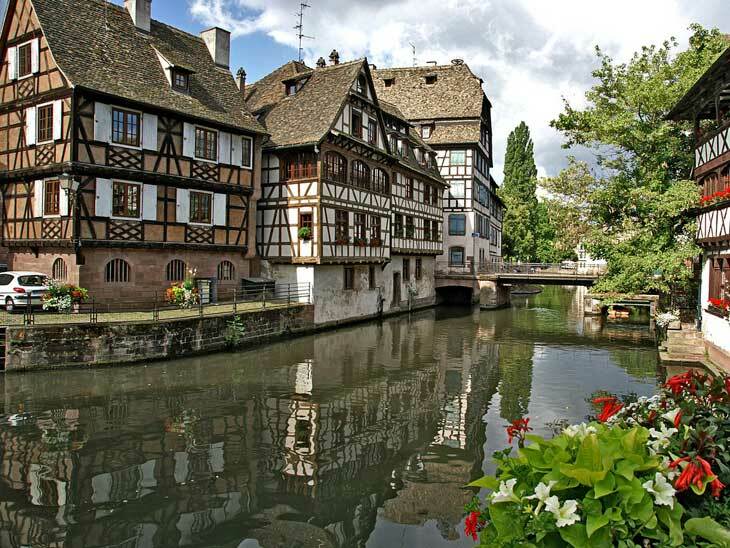 Visit the breathtaking city of Strasbourg on the western shore of the Rhine during your cruise and sail your way through the serene natural beauties of Canal de la Marne au Rhin and the Canal du Rhône au Rhin. While in the region, it would be a shame not to visit and stay for a couple of days in Luxembourg, Switzerland, and Germany in order to further explore this part of Europe. Situated between Toulouse, Montpellier and Béziers, Canal du Midi is truly one of the most breathtaking romantic courses you can take, with vivid rural vistas waiting for you still standing tall with centuries of historical heritage within the region itself. 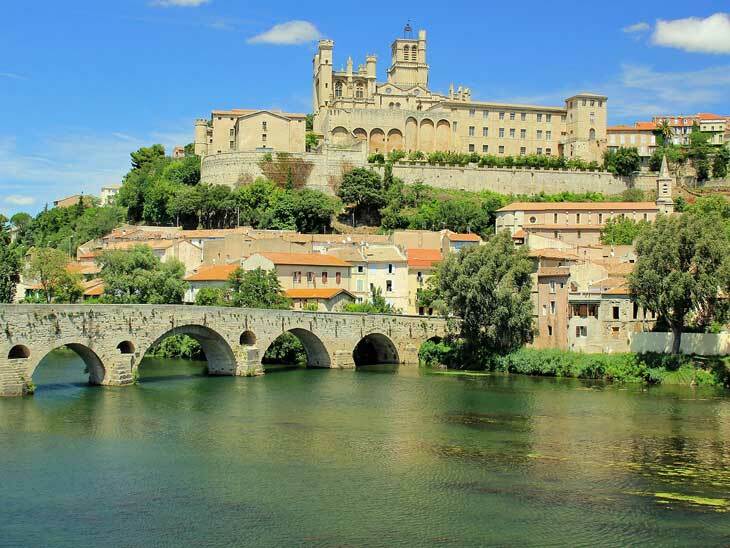 What’s more, the rich, spring and summer Canal du Midi holidays will take you through lush vineyards and countryside stops perfect for a romantic getaway, while the idyllic waterway boasts unique sightseeing opportunities along the voyage. On your casual journey through the vine valleys and natural sceneries, you will come across numerous historic landmarks, such as the two-thousand-year-old French town of Carcassonne, home to the magnificent Cite de Carcassonne, the largest medieval fortress in Europe. This cruise is especially interesting for wine aficionados, as it offers tours of the famous Languedoc wineries, vineyards and of course, sampling the vintages themselves. The Canal du Midi cruise is truly the perfect holiday getaway for romantics looking to escape the hectic modern lifestyle and rekindle their relationship with nature and life’s simple pleasures. Finally, the barge cruise from Paris to Burgundy is one riddled with sightseeing opportunities and on-shore activities such as wine tasting and bicycling around the countryside and quaint French towns. Staying in Paris a couple of days before or after the cruise is also popular among travelers. 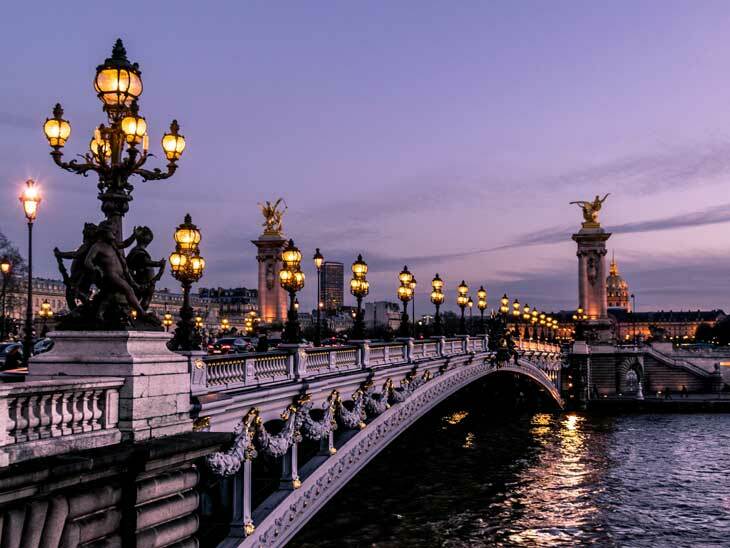 During your voyage, you will have the opportunity to enjoy a private front deck view of Paris from your barge – a picture of the City of Lights few get to experience. Sailing slowly through the charming neighborhoods and suburbs overlooking the Seine, you will make a stop a Fontainebleau, the home of French kings. Continuing on, you will have the opportunity to taste the exquisite vintages in the Chablis vineyards and finally, visit the Gothic cathedral at Sens, completing your journey with a bicycle ride through the towpaths of Burgundy. France is, and has always been one of the cultural and historic epicenters of the world, a perfect place to plan your holiday escapade into the breathtaking countryside, the vivid cities, or perhaps, explore the country in a completely different way by letting a barge take you on a romantic voyage of a lifetime. More on France in the archives. If you have more tips on barge cruising in France, please get in touch via the comment function below, via email,on Twitter, Facebook , Instagram or Google+.